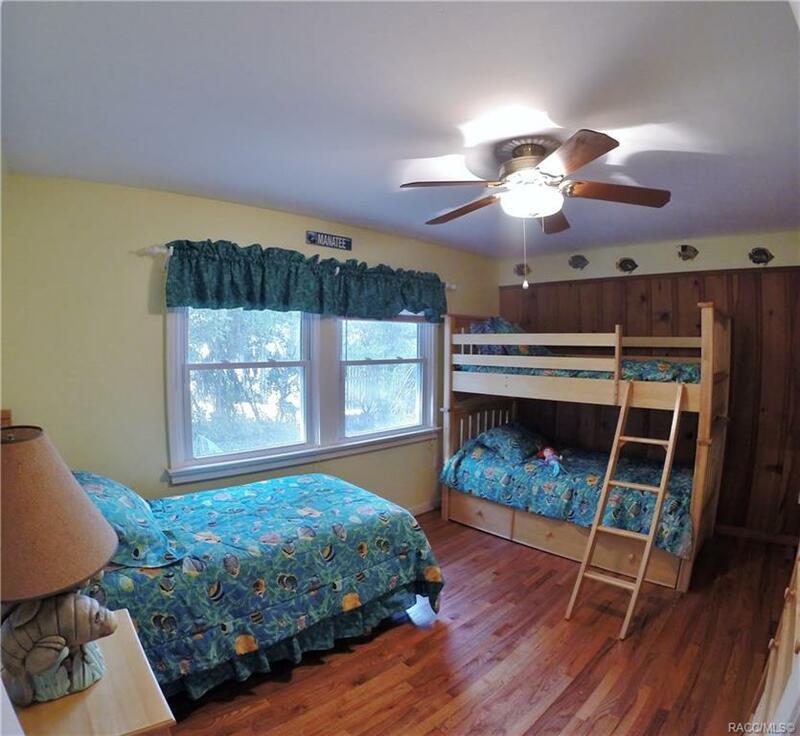 Looking for a home where you feel like you're on vacation every day? 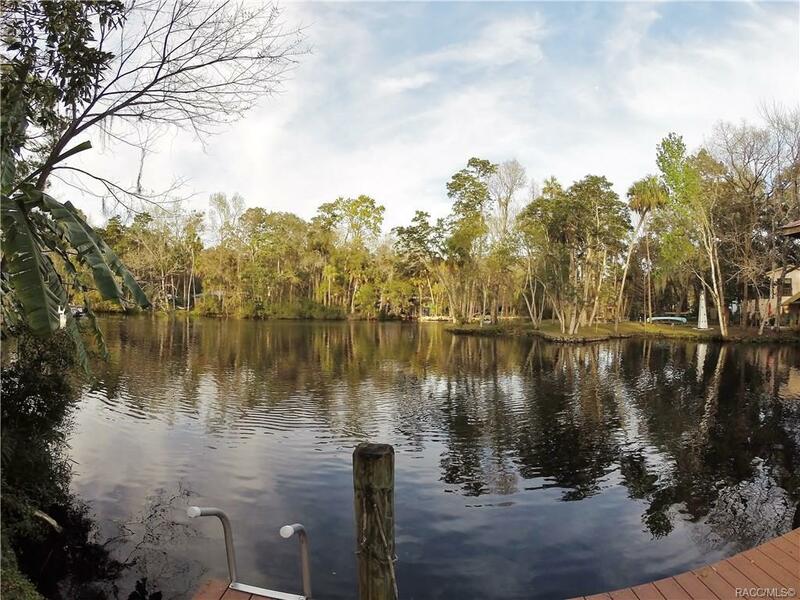 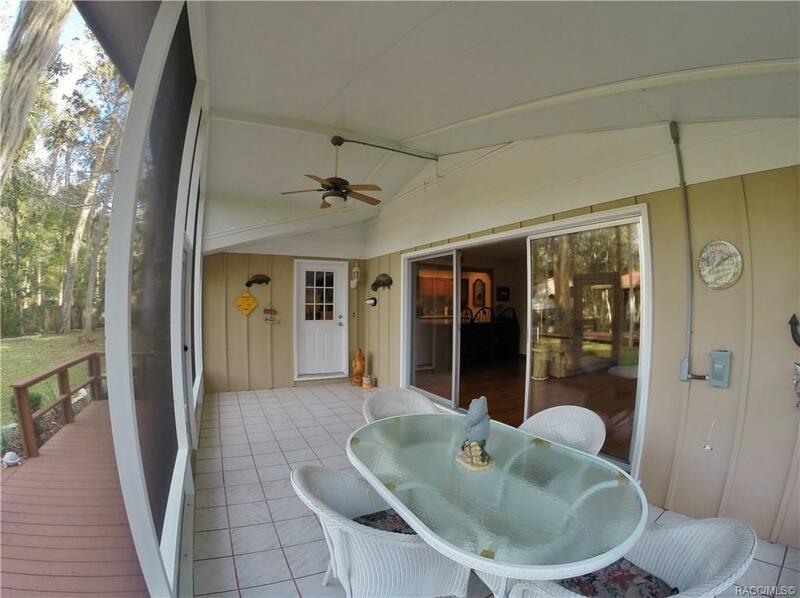 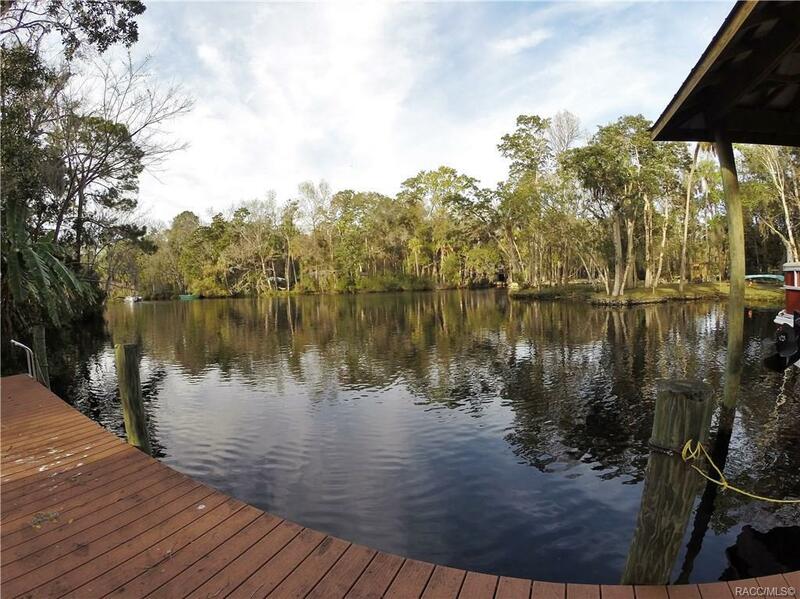 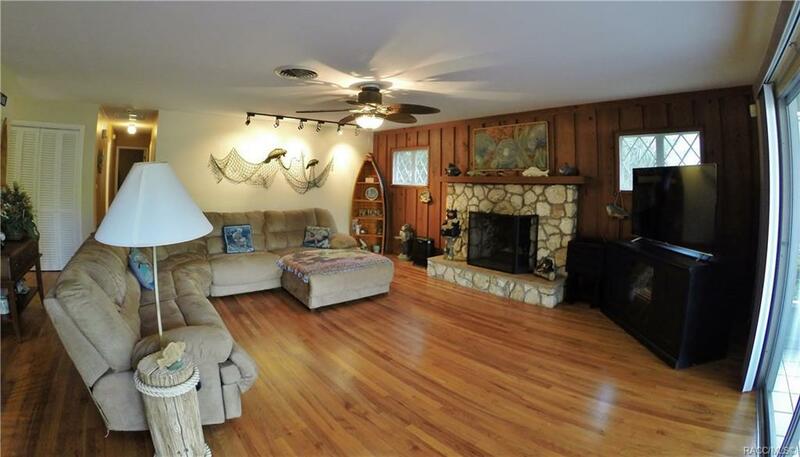 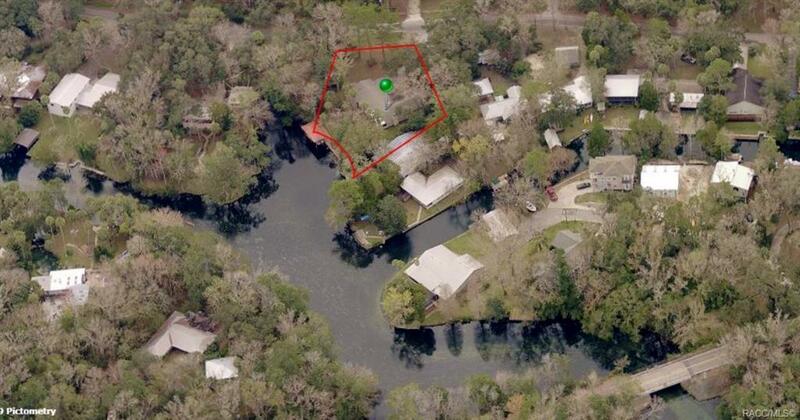 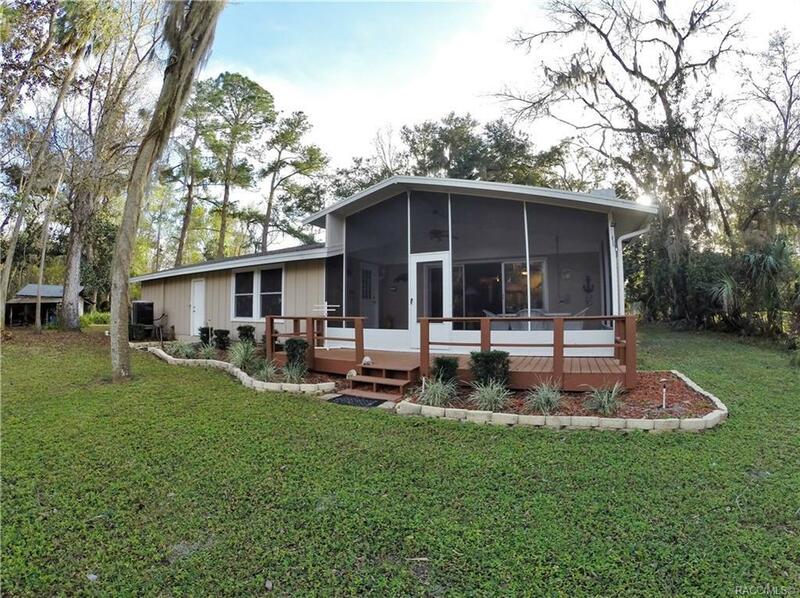 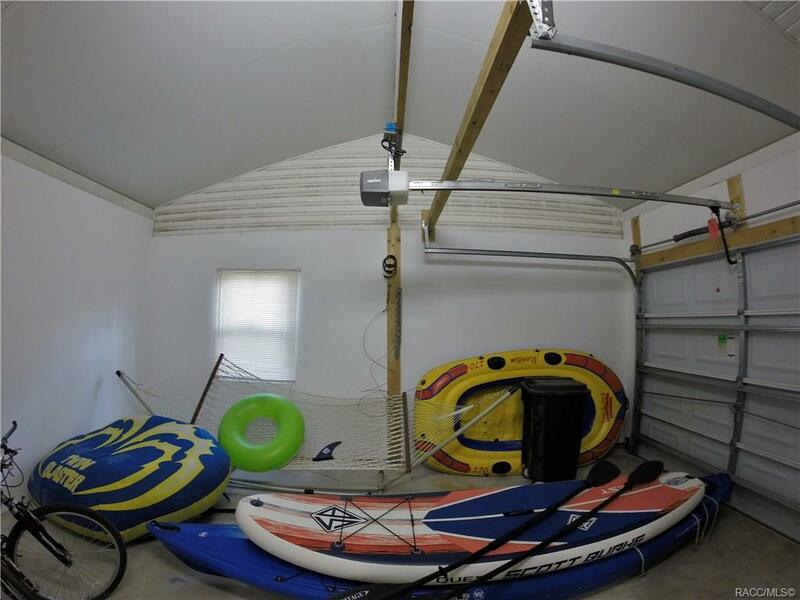 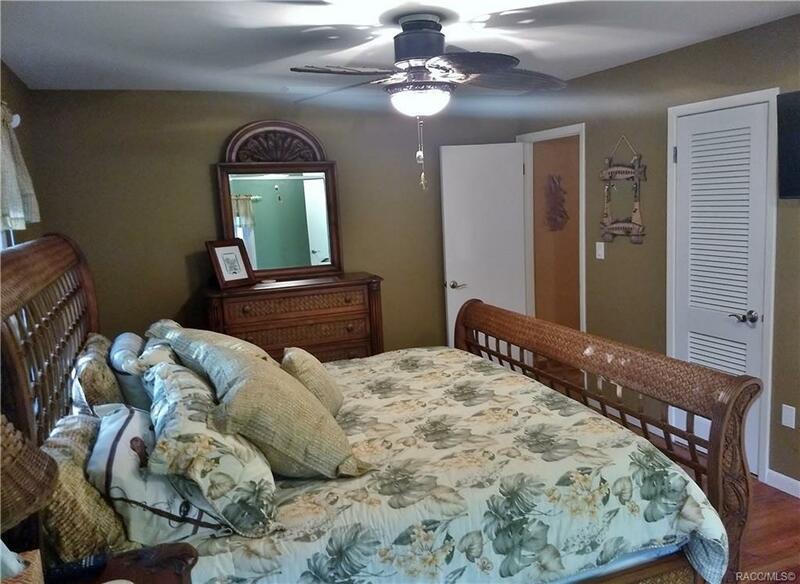 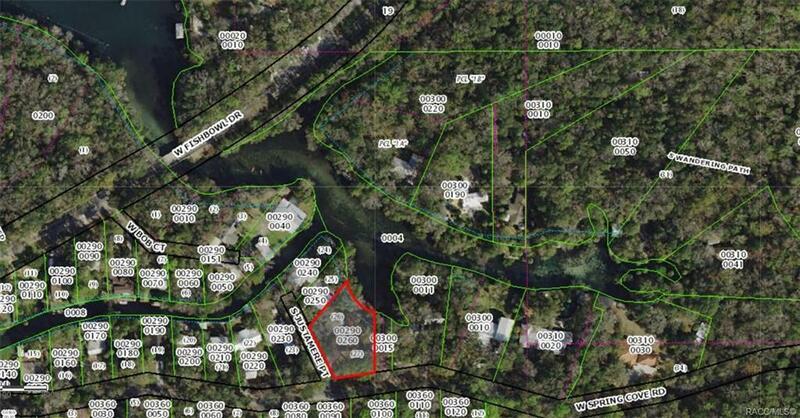 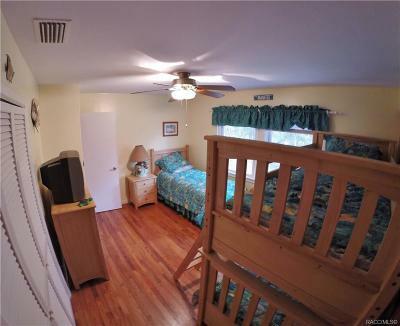 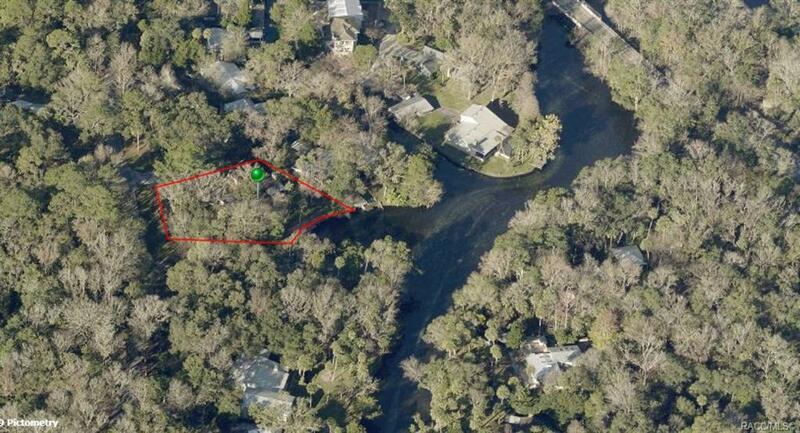 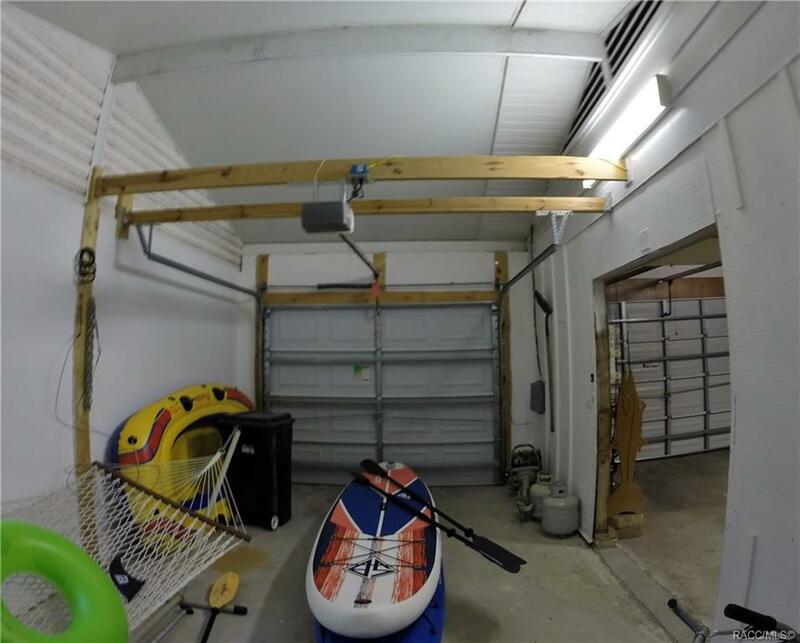 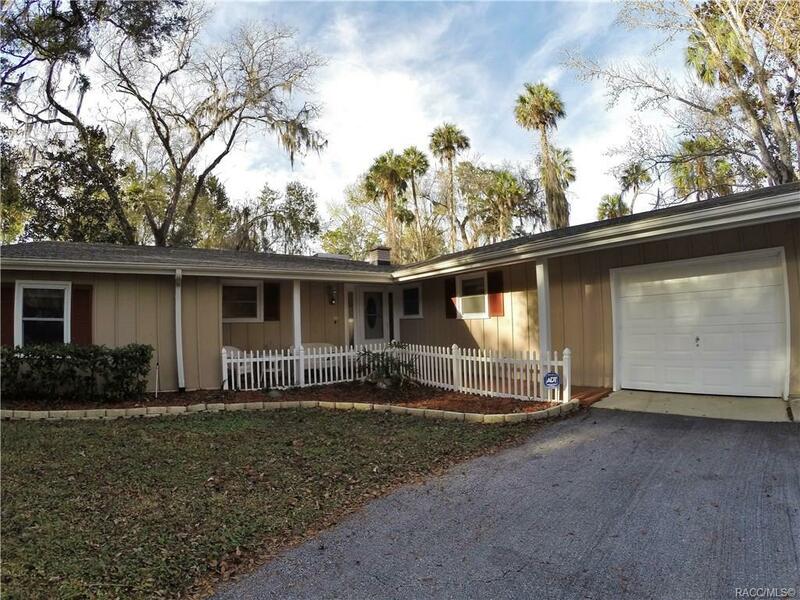 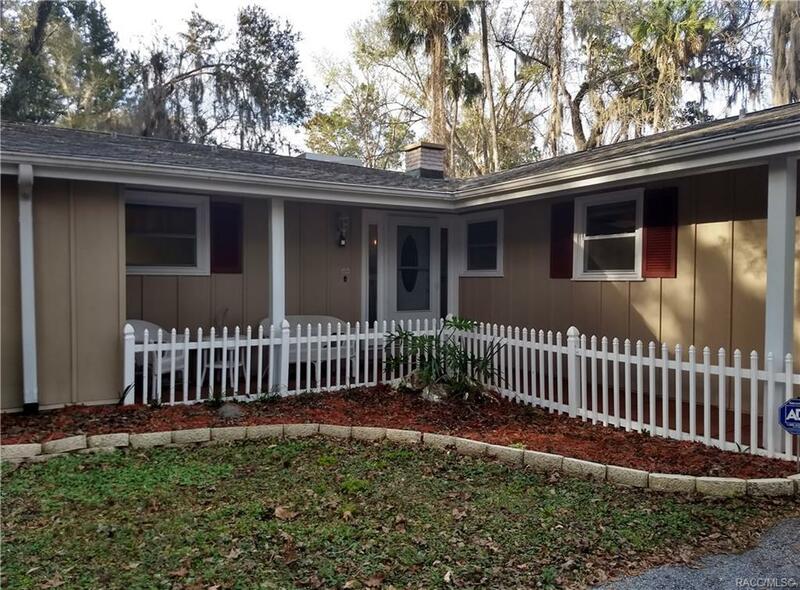 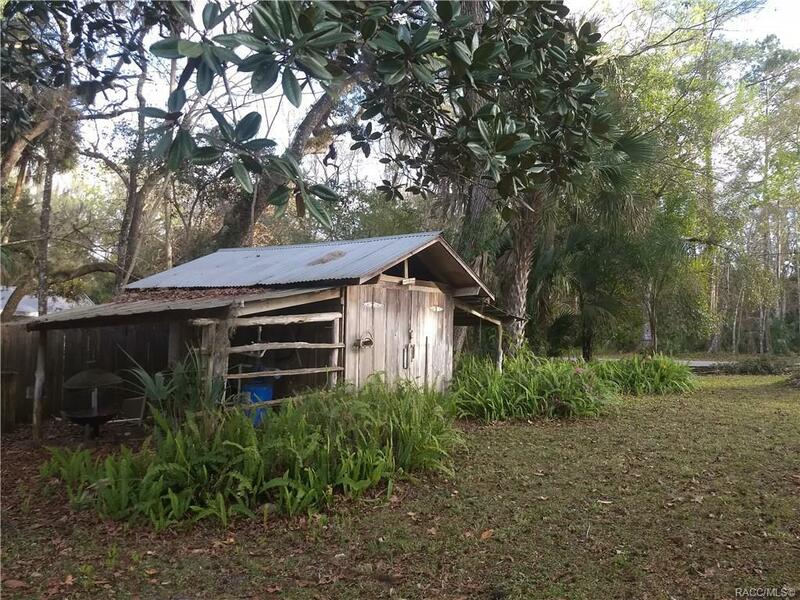 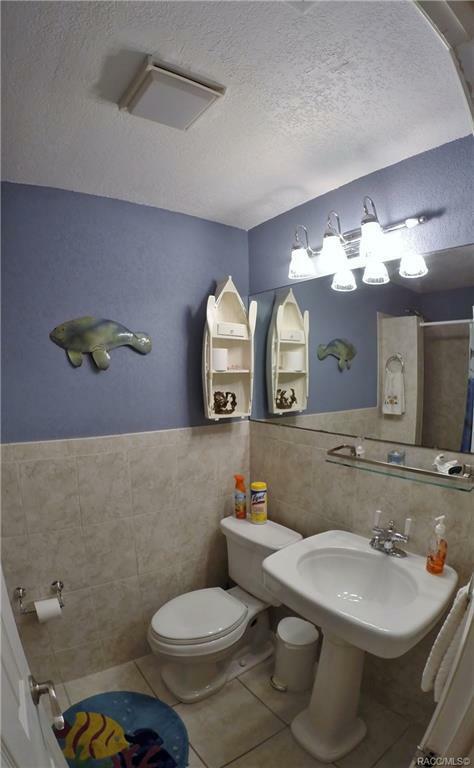 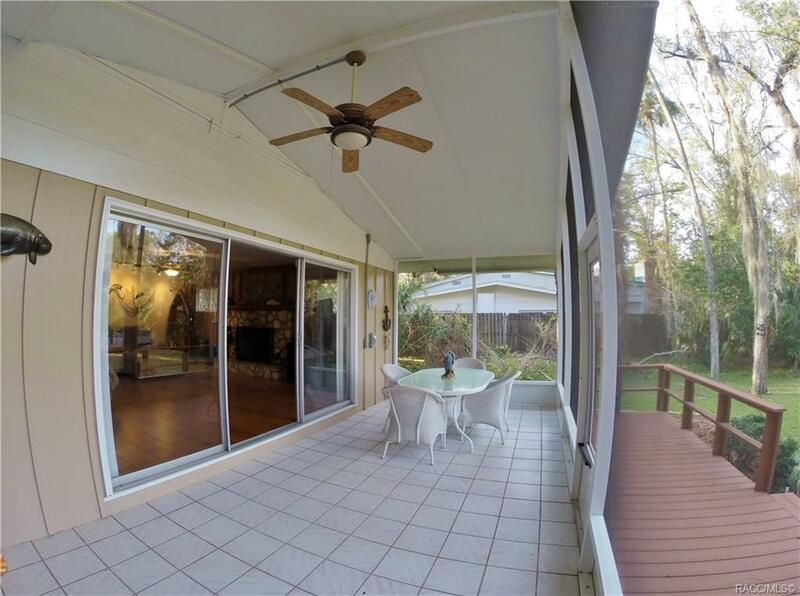 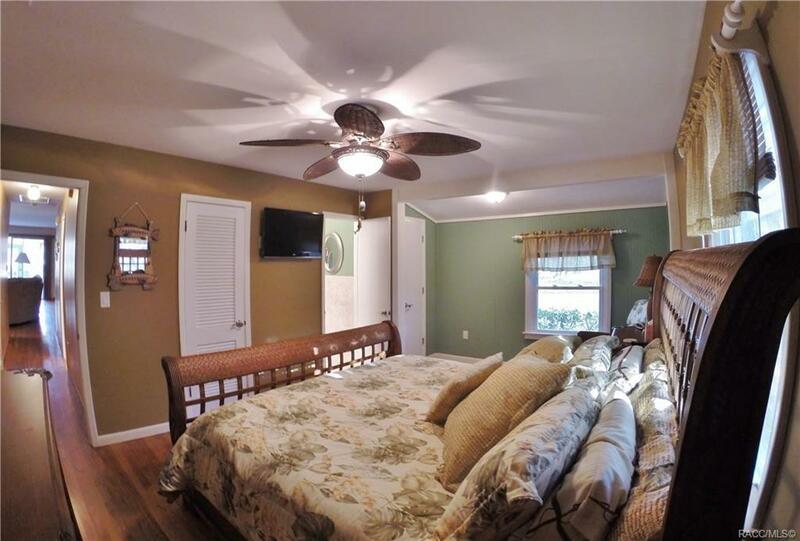 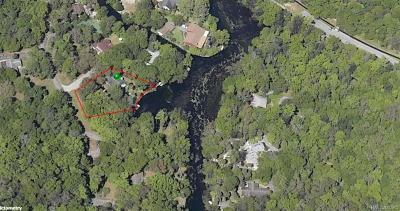 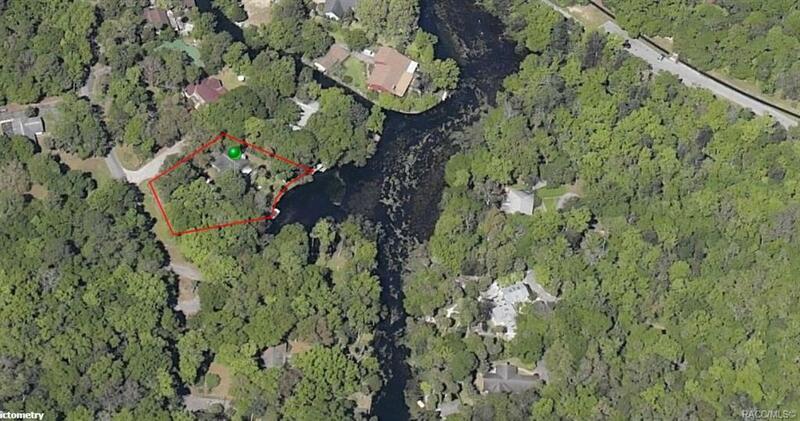 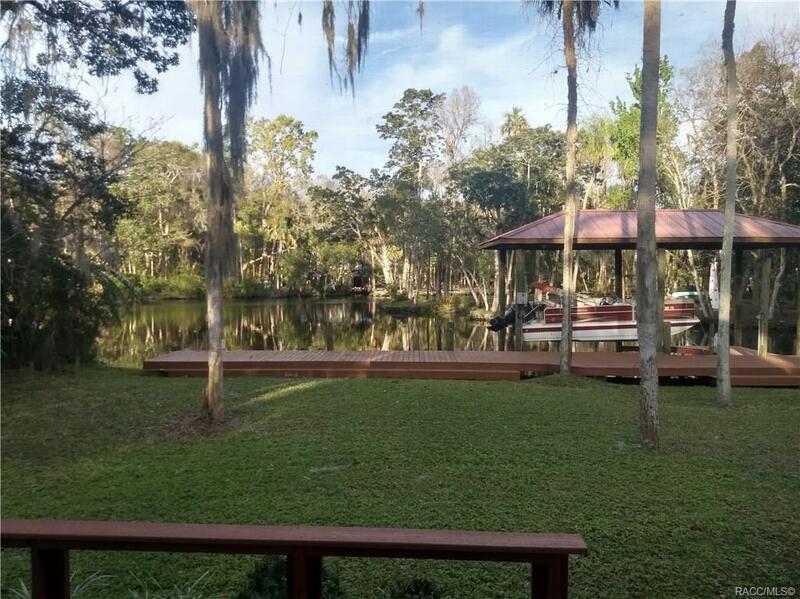 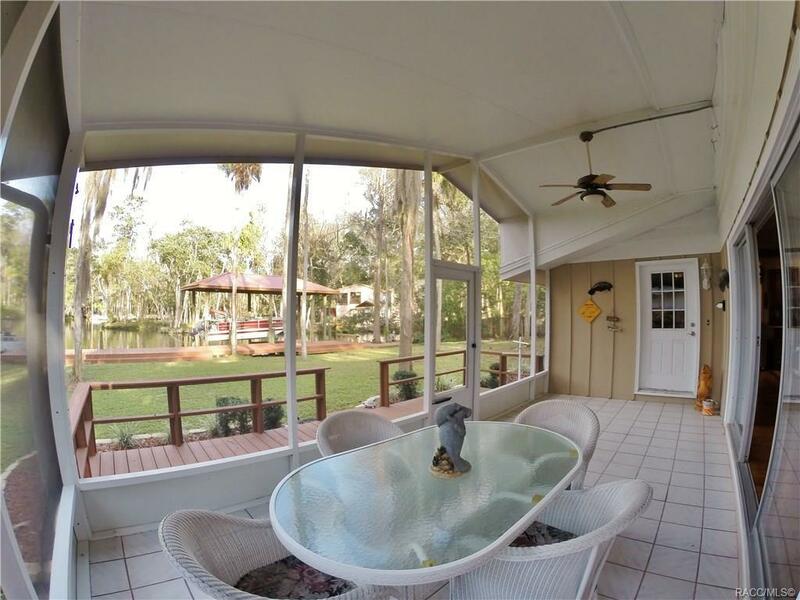 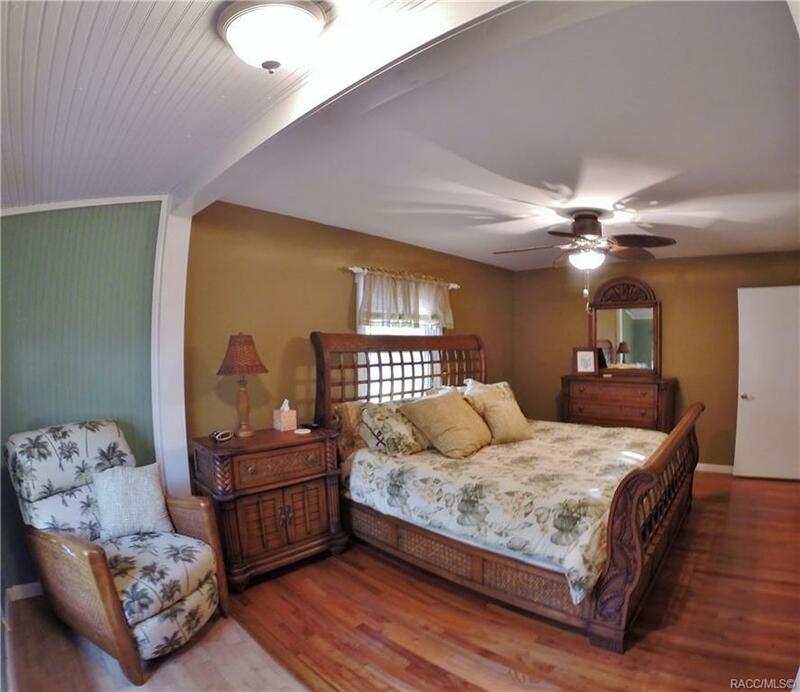 Updated gem of a waterfront home around the corner from the Blue Water headwaters of the Homosassa River!. 3 Bedroom, 2 Full Bath, Sold Fully Furnished. 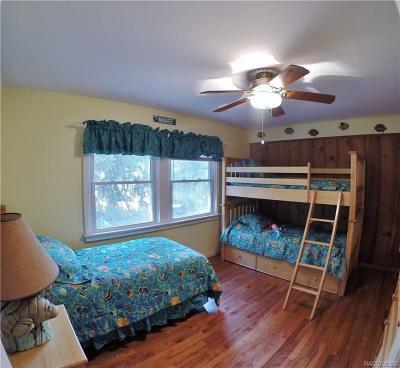 Unpack your bags and move right in. 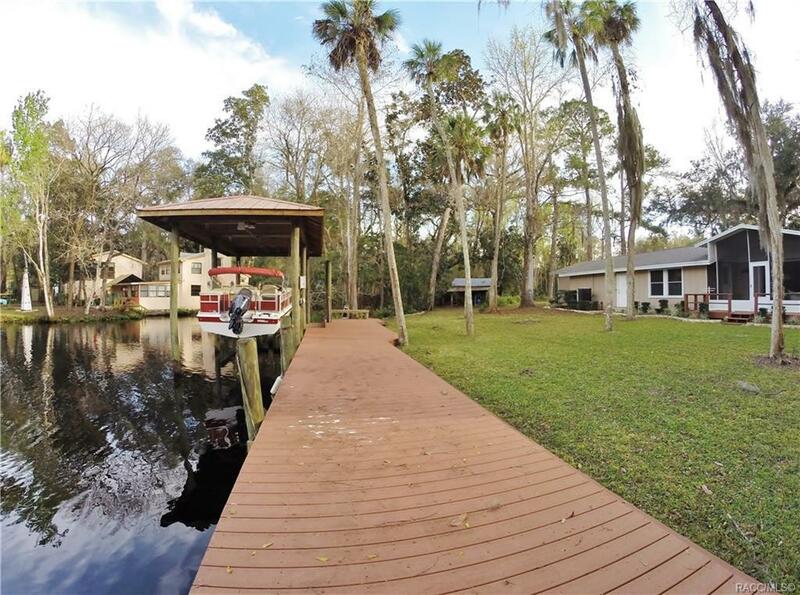 Quiet cove with Boat Dock & Lift. Crystal clear spring water. 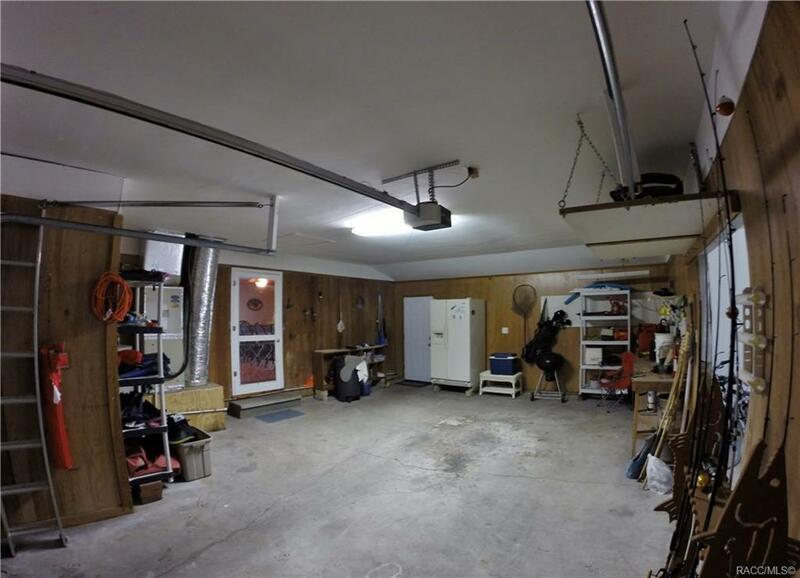 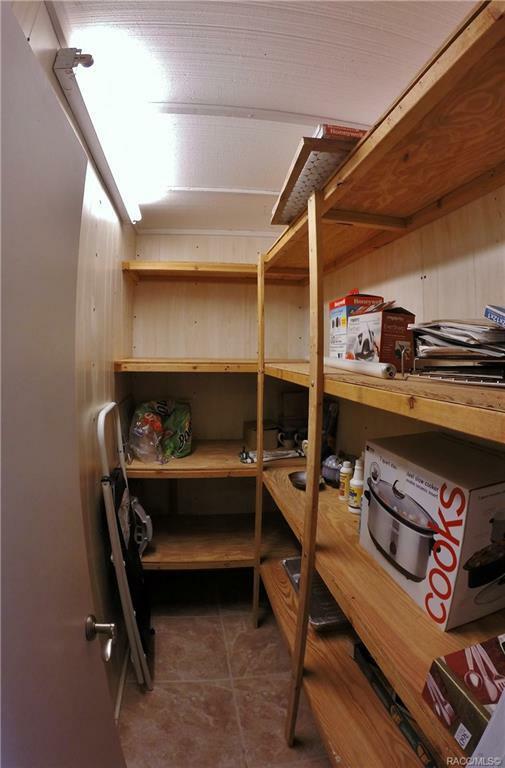 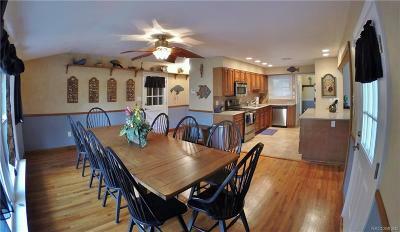 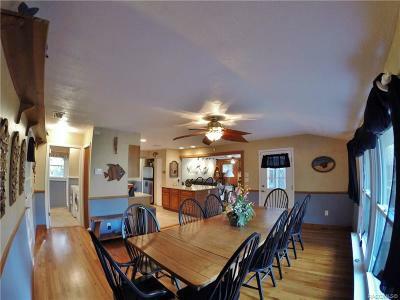 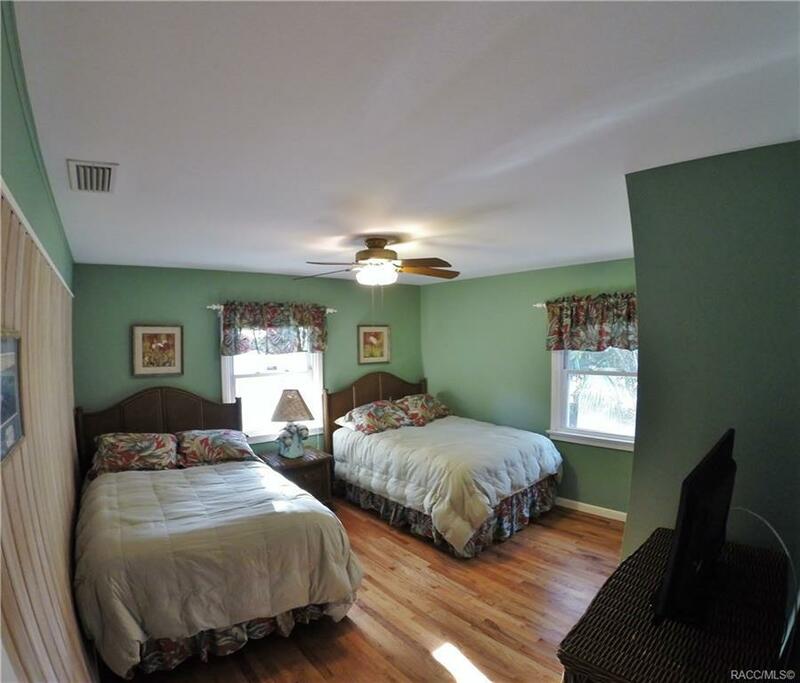 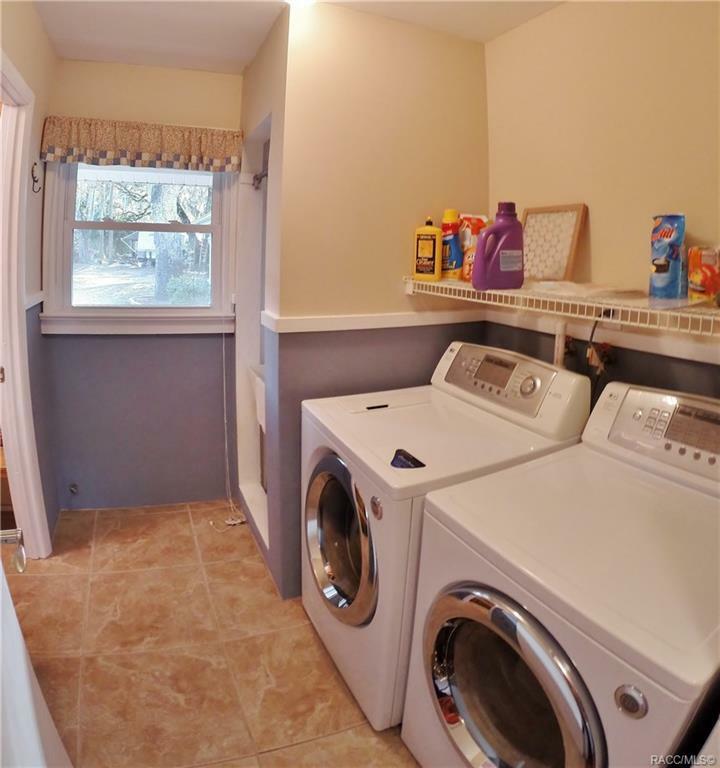 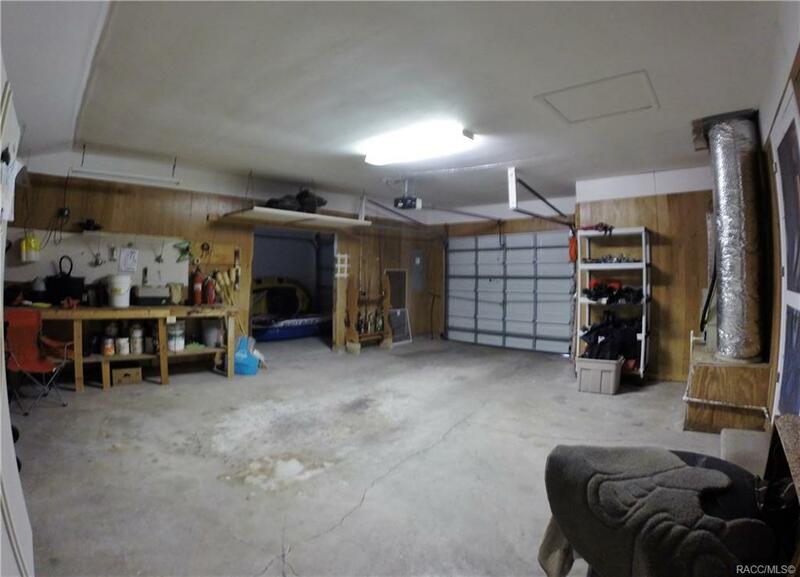 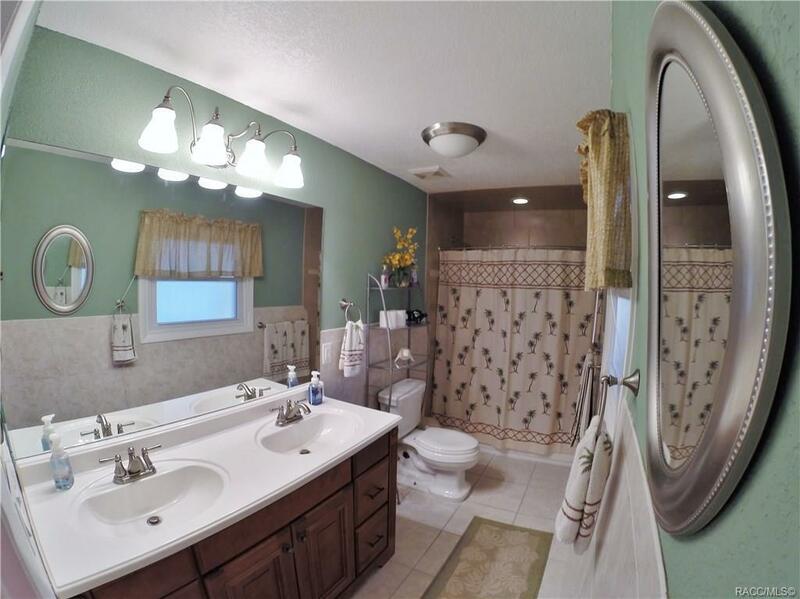 Updated kitchen and baths, attached 2 car garage, Living room with cozy fireplace and wonderful screened back porch. 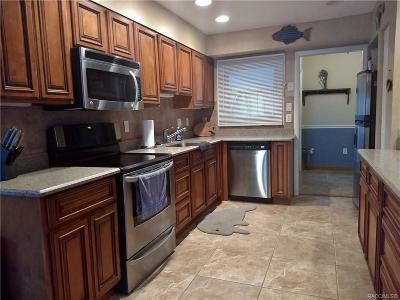 Stunning water views from Kitchen and Living Room.